Hard work pays, it truly does. 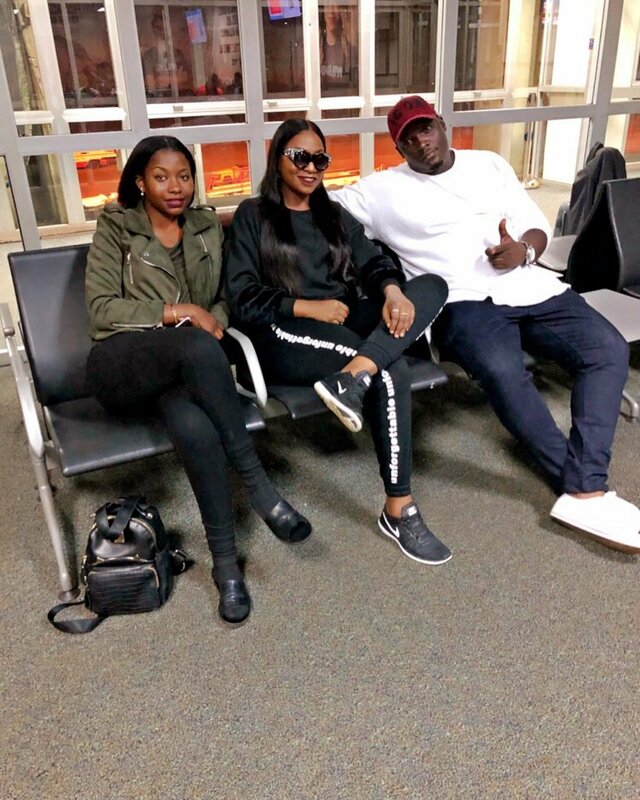 Irene Ntale has flown to United States of America for vacation with her friends just a few days after she held her successful Ntale Unchained concert that happened over the weekend at Serena Hotel. There is always a sense of great satisfaction that comes when you achieve beyond your expectations as per the targets you set prior to a particular task. When Irene Ntale and her management decided to hold the Ntale Unchained concert this year, not many music fans were sure she would pull it off – perhaps she too had a few moments of doubt a few times in the build up to the D-day. Preparations were perfectly executed and Irene Ntale held a very successful concert at Serena Hotel on 6th July 2018. From the sound, to lighting, to outfits, to the performances, everything was on point and the fans flocked Victoria Hall in big numbers. What else would a female artiste coming from a hard time of quitting record label management for a solo career ask for?We wish you the best Ntale.